Planning a trip to Disney World? 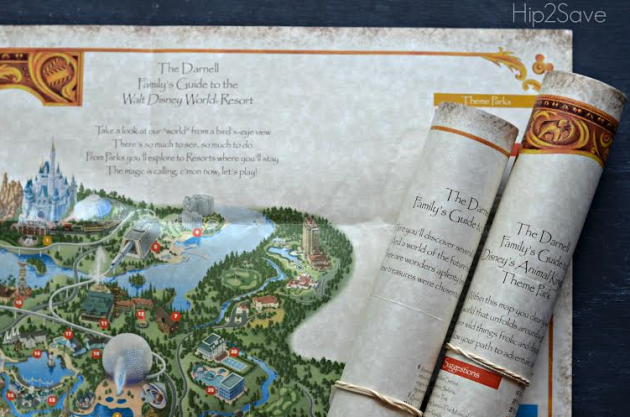 If so, don’t forget you can still click on the banner below to create a FREE keepsake map of Disney World that highlights all your family’s favorite Park activities and attractions. And, this customized map will be delivered to your door for FREE – consider using it in a scrap book or photo album!